With over 38 years of experience as a Consultant Pathologist, Dr. Geeta Deshmukh has been one of the best resources in the field of Pathology. 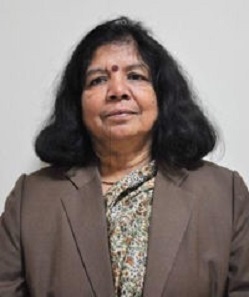 She is an active member of Indian Academy of Cytology and International Journal of Contemporary Medicine.and chairperson of editorial board of international journal of contemporary Pathology. 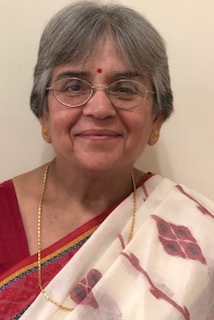 Also, Dr. Deshmukh has more than 20 publications in international and national journals and has delivered many lectures and papers in her field. Her words of wisdom has inspired many fellow doctors and aspirants who look forward to pursue their career in field of Pathology. Apart from this, her expertise areas also include Histopathology, Cytopathology and Hematology. She was the head of Histopathology and Cytopathology in different hospitals including Batra Hospital, New Delhi, Modi Hospital, New Delhi. 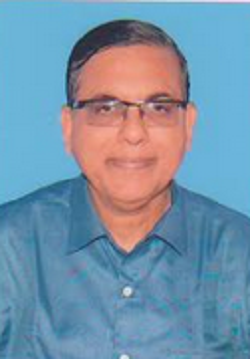 Moreover, Dr. Deshmukh is a faculty and has organized many conference of Pathology. 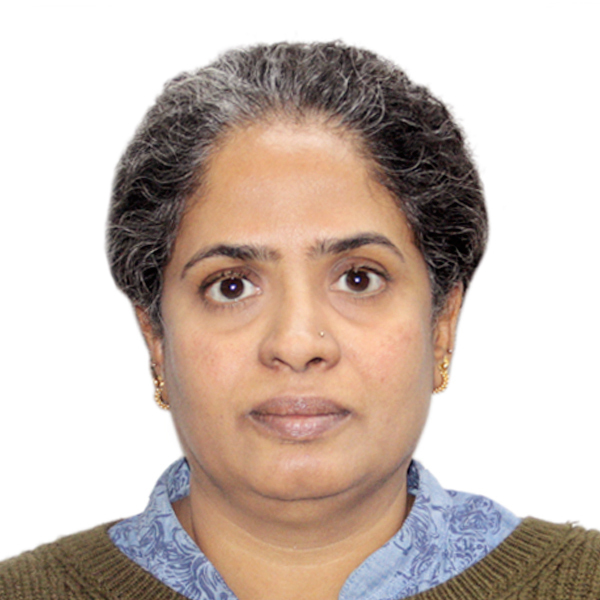 She is also expert in Pathology for Union Public Service Commission of Jammu & Kashmir. 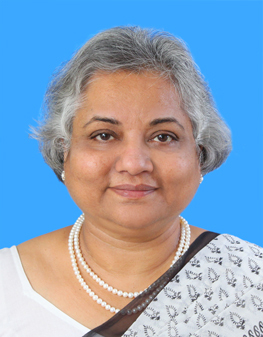 She is Thesis Guide, Internal & External Examiner for MD (Pathology) of various universities including Delhi University. 38 years of Experience as Pathologist. 25 years of progressive teaching experience. More than 20 in National and International indexed journal. Research work on Bone marrow study in Tumours,Pancytopenia and Immunomarkers In Breast Cancers.